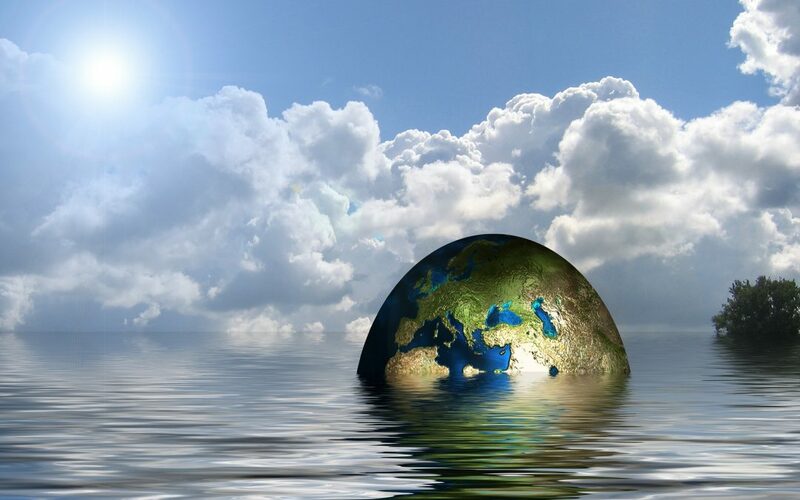 The overlapping economic challenges and geo-political changes and tensions make the global economic scene riskier and more unpredictable than at any time since the late 1960s. Many of the key economic relationships that economists tended to take for granted seem to have broken down; governments and policy authorities have limited flexibility and capacity to respond, compounded by a strong and mounting anti-government, anti-establishment political movement that seeks to undermine and reverse much of “globalisation”. 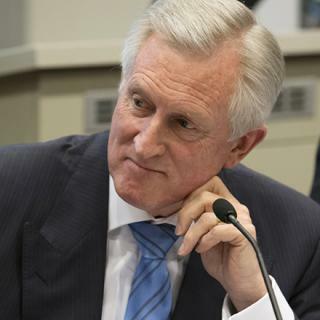 Professor John Hewson is an economic and financial expert with experience in academia, business, government, media and the financial system. He has worked as an economist for the Australian Treasury, the Reserve Bank, the International Monetary Fund and as an advisor to two successive Federal Treasurers and the Prime Minister. He is the former Leader of the Federal Opposition in Australia. In February 2014, Professor Hewson joined the Australian National University as Professor and Chair of the Tax and Transfer Policy Institute. This lecture was given as part of the official launch of the Public Policy Institute at the University of Auckland on 10 November 2017.